Almost a year ago we had set aside eight copies of the Kickstarter edition of Kings of Israel in case of product damages, now those final eight copies are available to purchase! Buy them now while they are still around! The Groupees Holiday Helpings bundle features 13 different games or albums that are available to bundle together for a low price. In addition, for every $1 spent a meal will be purchased for the hungry through the UN Food Program! Check it out! 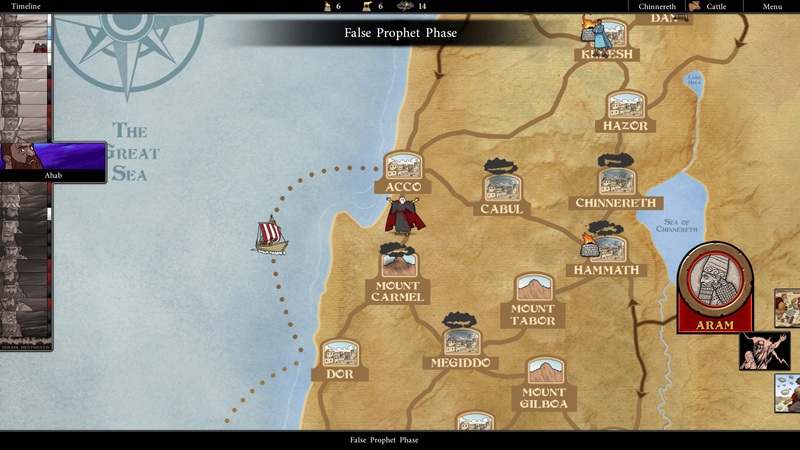 Innroads Ministries just did a review video for the Kings of Israel video game, and they did a great job showing off the game and giving their thoughts. Check the video out! The soundtrack to the Kings of Israel game was recently added to Soundcloud! Check it out, we think it really turned out well and it really adds atmosphere to the game. The soundtrack has a Middle Eastern feel to it and it varies in game depending on how well the player is doing. 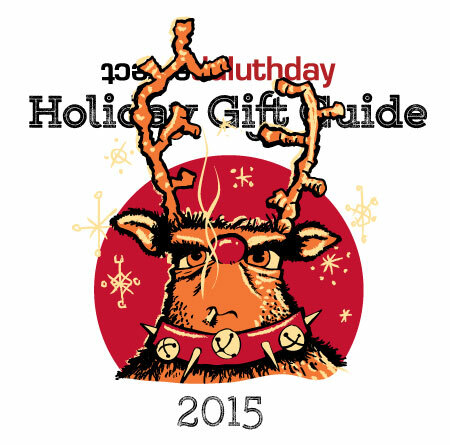 Perfect Duluth Day posted their 2015 Holiday Gift Guide and Kings of Israel is on the list! The list focuses on products created by businesses or people in the Duluth, MN area, this is our first mention. Check it out! 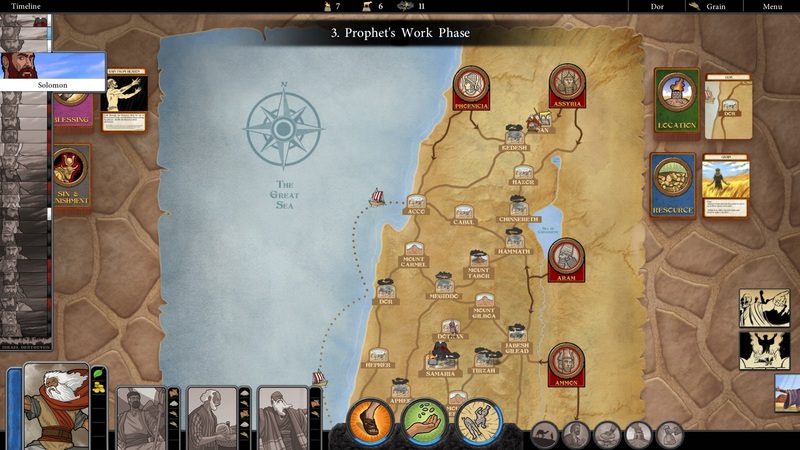 Kings of Israel Video Game is Out! 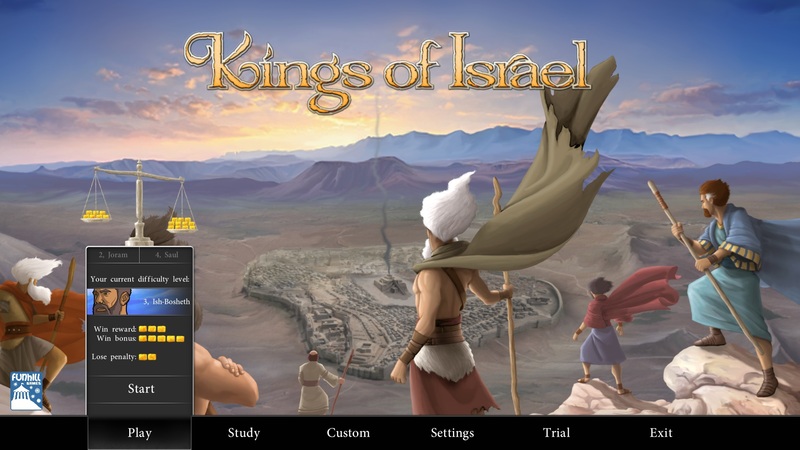 King of Israel the video game is now available to purchase! Finally, keep your eyes open for another announcement soon for a 25% off sale of the Kings of Israel video game this weekend! Kings of Israel the video game is over half of the way to reaching the top 100 Steam Greenlight projects! If you have a Steam account, please visit the Kings of Israel Steam Greenlight page below and vote ‘Yes’ for Kings of Israel to be available on Steam! Before the game can become available on Steam, we need to show that there is interest in a Kings of Israel video game. Please visit the page, check out the brand new trailer, screenshots, and game description, and if you are excited about a Kings of Israel video game, vote appropriately!